Figure 2-16.3. 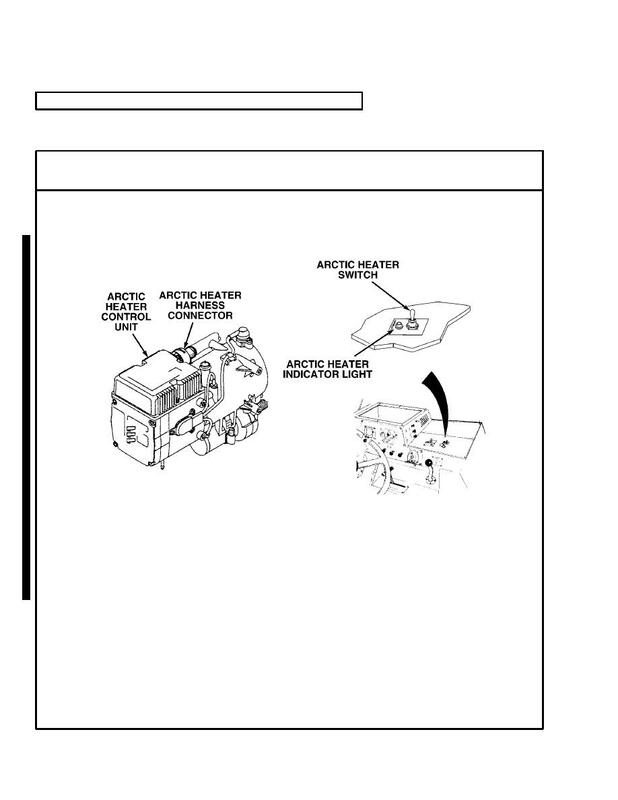 Arctic Heater Kit Wiring Diagram (Model B). Disconnect arctic heater harness connector (para 20-3) and turn arctic heater switch on. If arctic heater indicator does not illuminate, go to Step 44.